TIME CHANGE!! and special pricing $30!! 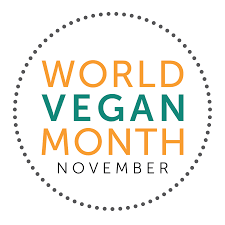 Join us as we support The Melting Pot for offering a 4-course Vegan-Friendly menu for the month of November. To see the special 4 course vegan-meal menu, click here. Cost for 4-course meal $37.95 (pay night of – does not include tax or gratuity). Reservations must be placed with VSSJ directly (not with the restaurant). Out of fairness to the restaurant, cancellations are requested at least 24 hours in advance. Please plan to pay in cash. When we dine at non-vegetarian restaurants, only vegetarian or vegan dishes may be ordered.